Everyone has a Tequila memory, come and share yours with spicy Tequila, Mexican Beer and food along with free popcorns. 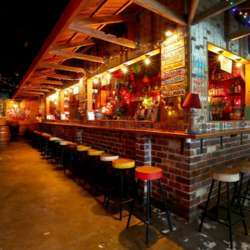 This place has consistently appeared in top 20 bars in Sydney. PS: Since the attendee limit is small, please sign up only if you can attend.